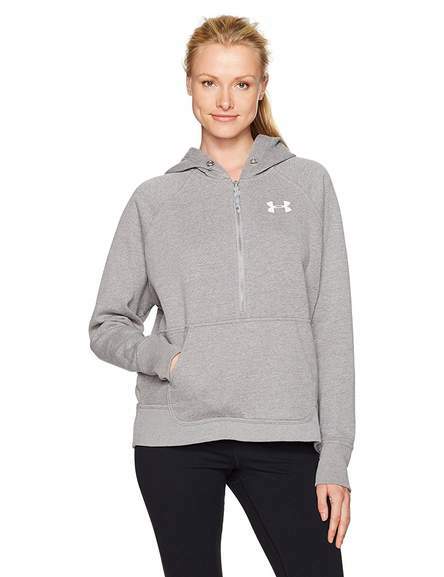 Great price for an Under Armour Fleece, this comes in 2 colours and prices start from £13.63, depending on which size / colour you choose. 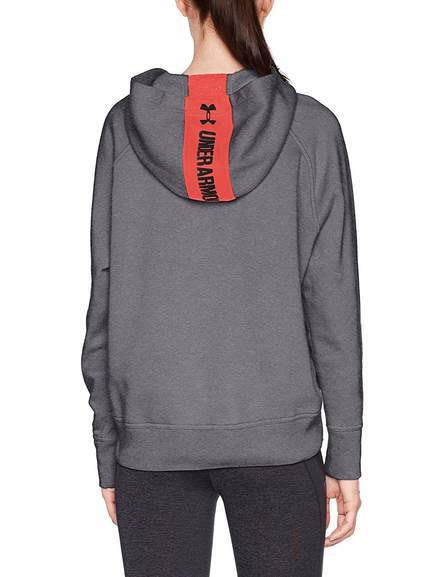 Good price, but it looks like a non genuine Under Armour hoodie if you read the reviews. 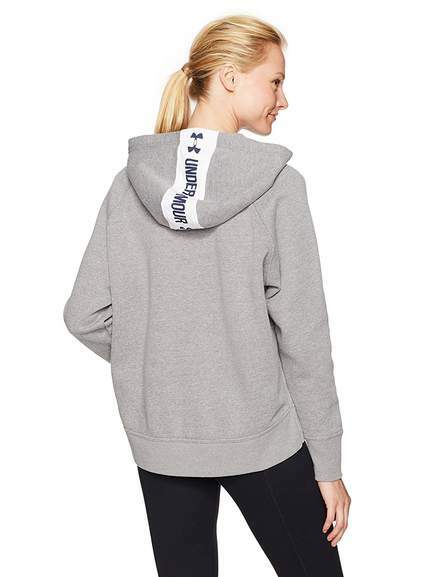 The fact that it has no string around the hood is odd given that there are holes. 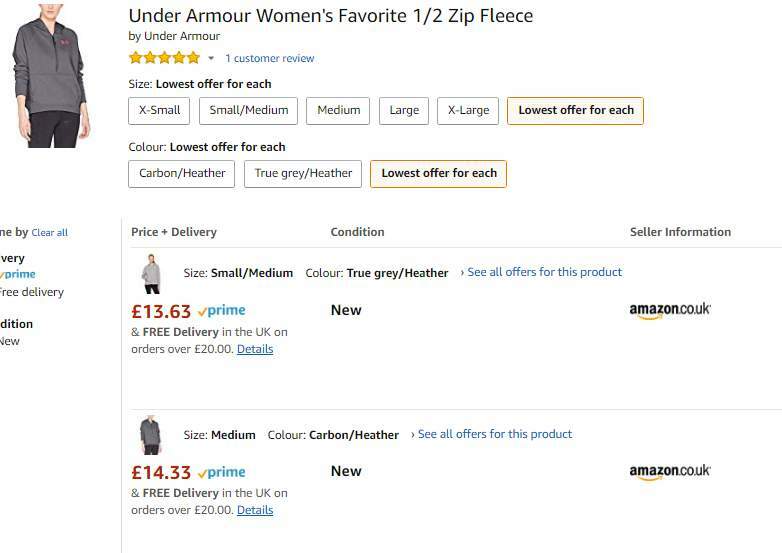 @vee99 I'm only seeing 1 review on this item and it's a positive 5 star review? 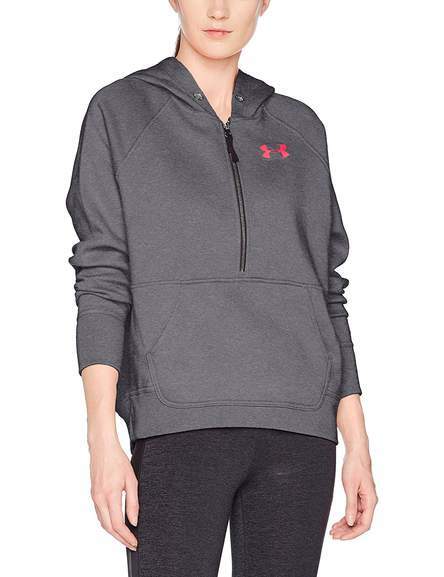 Good price, but it looks like a non genuine Under Armour hoodie if you …Good price, but it looks like a non genuine Under Armour hoodie if you read the reviews. The fact that it has no string around the hood is odd given that there are holes. Expired? Can't see anything under £23 now.